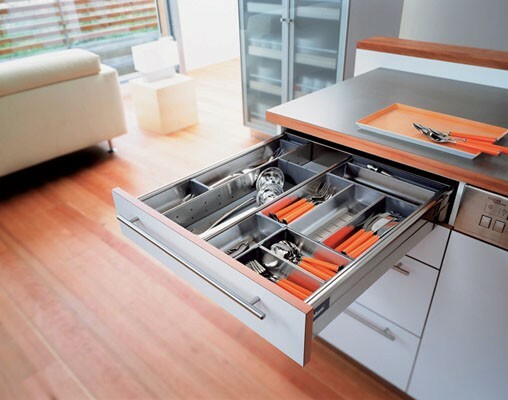 Custom Kitchens and Bathrooms Wellington are kitchen joinery and cabinetry specialists. 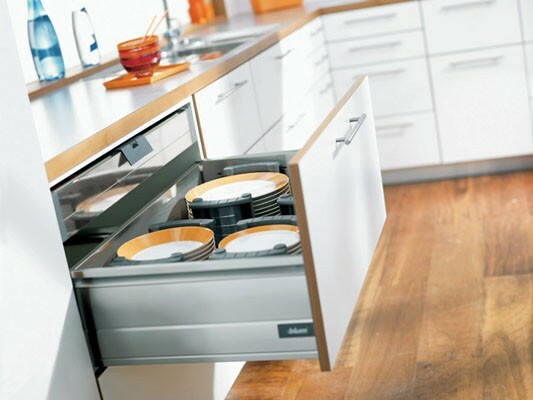 Whether you require full kitchen cabinet and cupboard assembly and installation in new kitchens - or require custom one off cabinet and cupboards to suit or upgrade your existing kitchen. 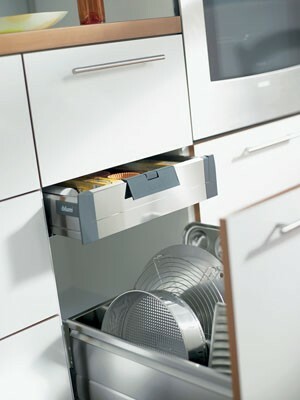 Installation of cabinets and cupboards truly does make or break a kitchen. 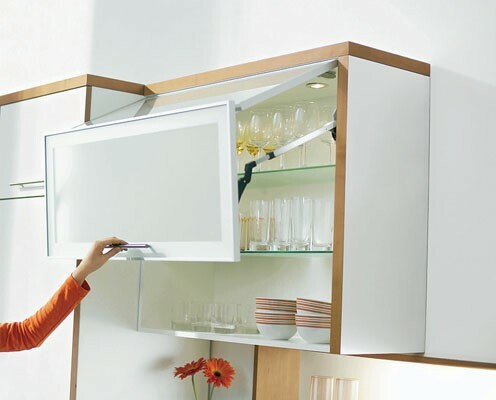 We guarantee quality workmanship - whether you require our services in new high end kitchen projects, or are looking for a sound - built to last kitchen for your rental property investment. 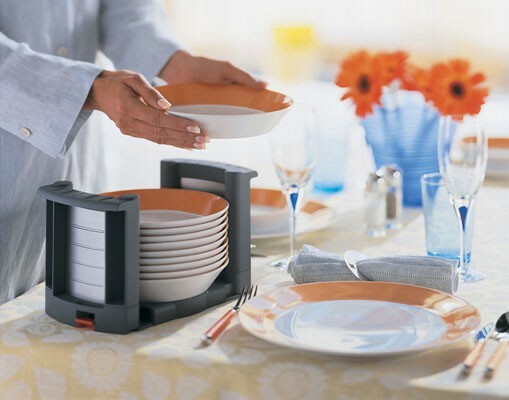 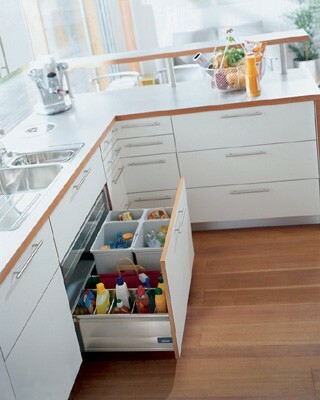 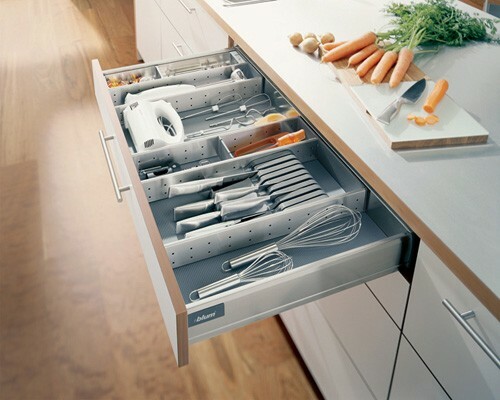 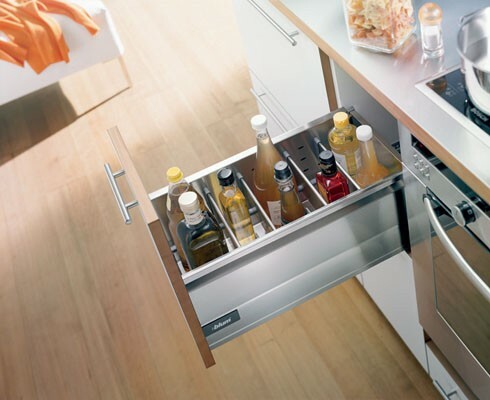 One of the kitchen storage systems that we most recommend is Sanco's - Blum range of cabinets, cupboards, and drawers. 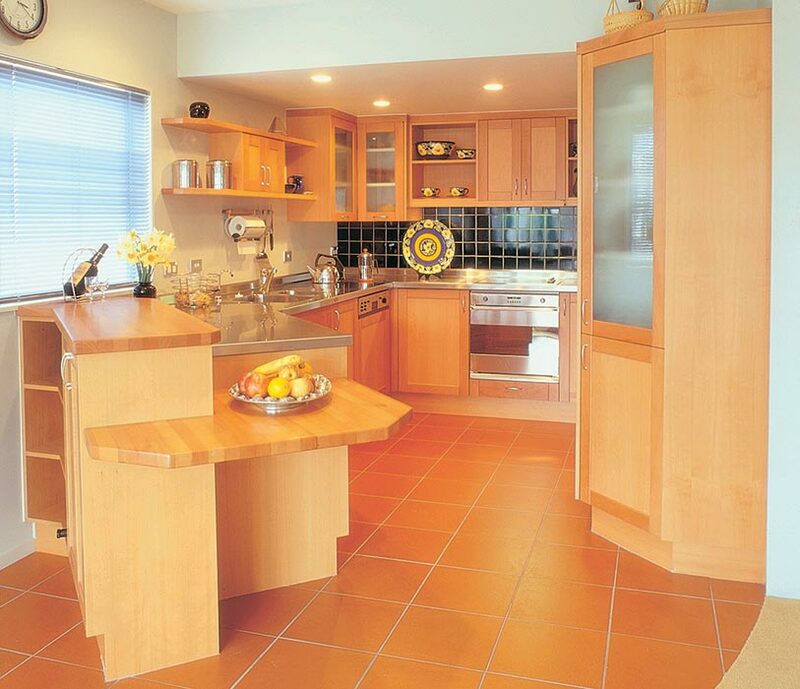 For timeless character and fashionability it is hard to go past the natural beauty of timber. 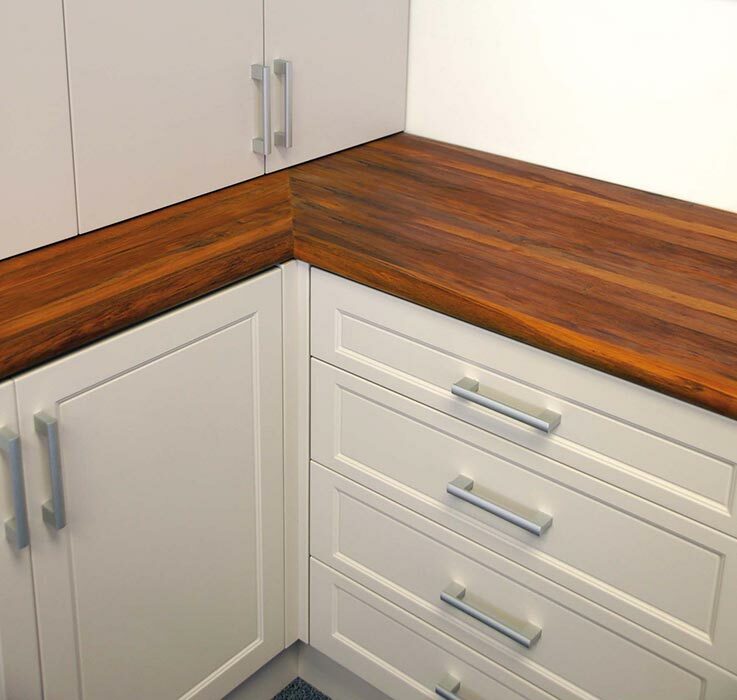 It has been a popular choice for kitchen finishes for the last 100 years. 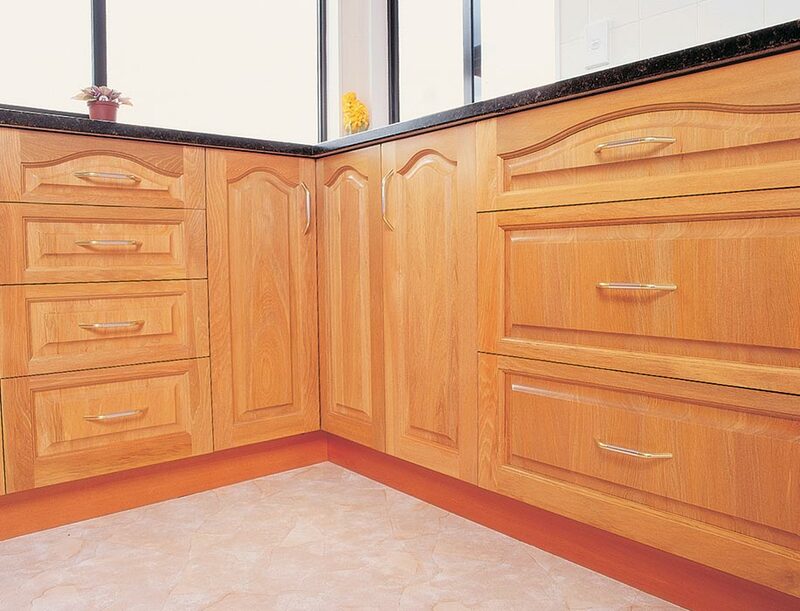 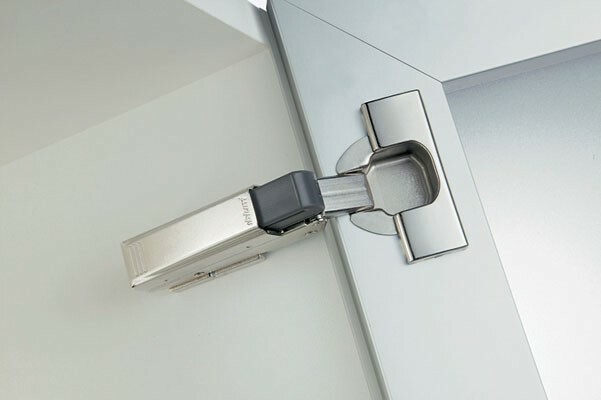 Arborline produce a vast range of doors in any number of exciting styles, using almost any timber currently available.